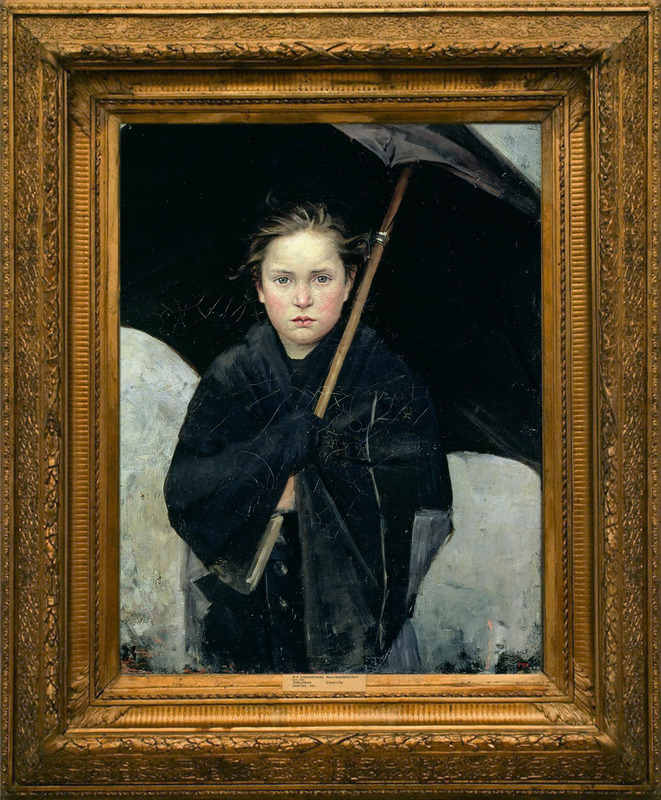 Marie Bashkirtseff: The Umbrella (1883); quotation from Bashkirtseff’s journal. This entry was posted in Uncategorized and tagged 1880's, 19th Century, Art, Children, Marie Bashkirtseff, Painting, Rain, Ukraine, Women. Bookmark the permalink.